Sensorimotor Psychotherapy was developed in the 1980’s by Pat Ogden, Ph.D. It is a type of therapy that not only looks at the ways in which emotions and thoughts are affected by experiences, but also examines the impacts to the body. A primary focus of Sensorimotor Psychotherapy is to look at the ways in which the body plays a role in maintaining certain beliefs, feelings and experiences, as well. Attachment theory, neuroscience, body-based therapies, cognitive methods and emotional approaches all inform Sensorimotor Psychotherapy, as does the Hakomi Method, which is a somatic therapy developed by Ron Kurtz in the 1970’s. 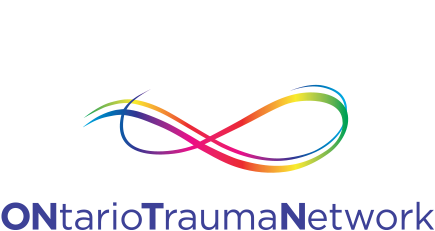 In practice, Sensorimotor counselling uses various interventions, including talking, mindfulness and physical actions, in order to bring to awareness and directly address the neurobiological effects of trauma and attachment.